Last night’s BAFTA ceremony came as something of a disappointment for Doctor Who fans, as the first scene with Thirteenth Doctor, Jodie Whittaker lost out on an award. 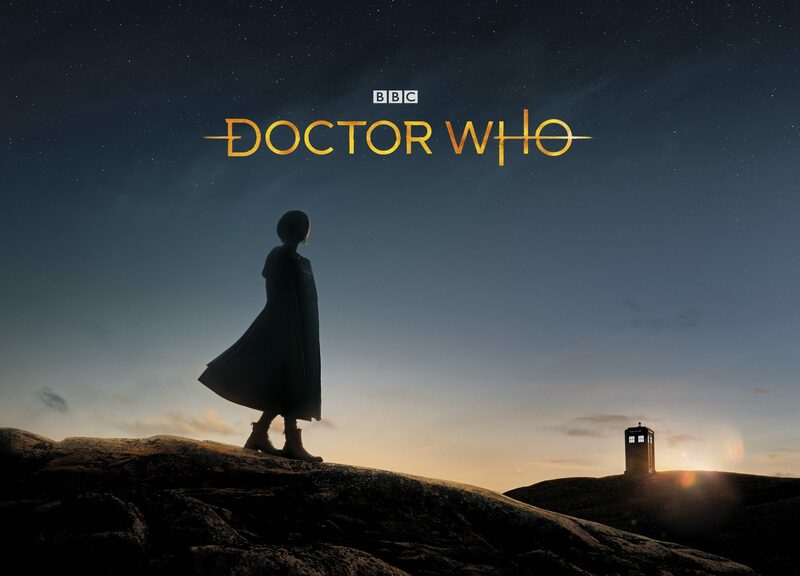 Whittaker’s announcement as the latest incarnation of the Doctor was nominated for the Virgin Must-See Moments award, which looks at scenes from across the televisual landscape and finds the ones that “truly resonated” with viewers during the past year. It’s the only BAFTA voted for by the general public. However, the reveal lost out to Blue Planet II‘s heart-breaking depiction of a mother Pilot Whale grieving for her newborn baby. At least the stunning series, headed by the wonderful David Attenborough, was shown some appreciation after losing out in the Specialist Factual category, which saw Basquiat: Rage to Riches triumph over Blue Planet II, Blitz: The Bombs That Changed Britain, and Elizabeth I’s Secret Agents. 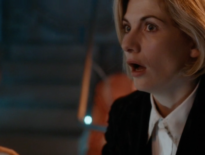 The Thirteenth Doctor reveal was also up against the shocking Line of Duty cliffhanger featuring DCI Huntley lusky escape; Stormzy’s (me neither) appearance in Love Island; a murder in Game of Thrones (avoiding spoilers there); and Ariana Grande’s performance of One Last Time at the Love Manchester, which came after the appalling terrorist attacks in the city. Blue Planet II is a worthy winner (but I wouldn’t be surprised if it was between this and Grande’s stirring song, which certainly brought a lump to my throat). Further BAFTA 2018 winners include the chat show host for his Graham Norton Show as Entertainment Performance; The Crown‘s Vanessa Kirby as Supporting Actress; and Toby Jones (Amy’s Choice), winning Male Performance in a Comedy Programme for Detectorists.